The Home Instead Senior Care® network demonstrates commitment to quality care through its proprietary PEAQ® program, “Pursuing Excellence by Advancing QualitySM”. Through a partnership with J.D. Power, CAREGiversSM and clients are routinely surveyed to ensure consistent delivery of high quality service. Pursuing Excellence by Advancing Quality. For dependable, warmhearted home care, give us a call today. 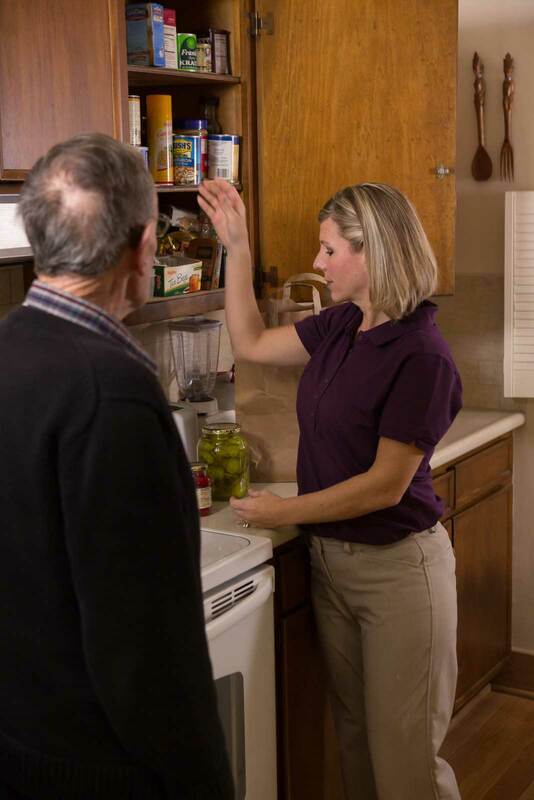 Our experienced, caring senior home CAREGiversSM can provide services to help your loved one and your whole family.